Carrots, orange carrots, have got a great story to tell about their history. As a dutchie at heart, I might be biased in thinking this is a cool story, as it is intertwined with the reason why orange is still the colour the Dutch love so much. I’ll keep it short. 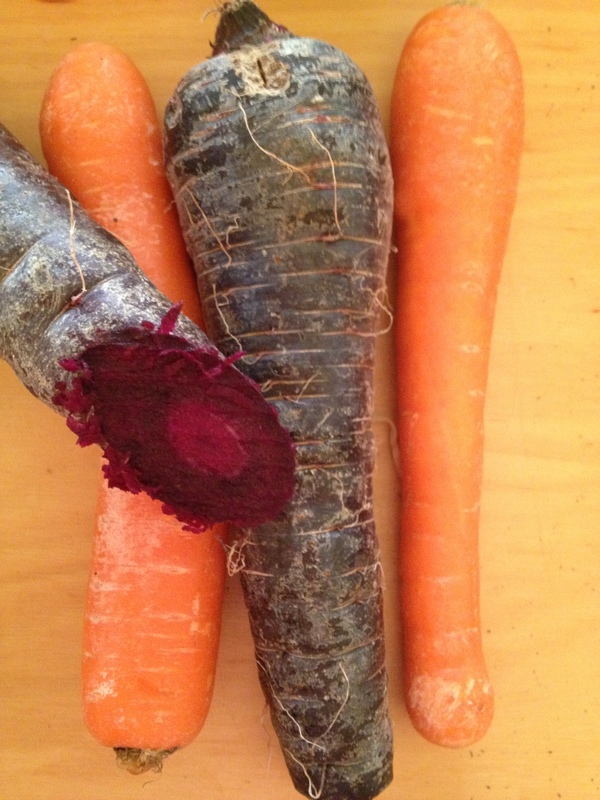 Carrots have existed in all sorts of colours and shapes since we know humans existed: purple, yellow and white. In the 15th century there were many carrot farmers in Holland, and when Willem van Nassau, who is seen as the Father of the Nation, became known as Prince of Orange, the carrot farmers started pursuing producing sweet carrots in orange as a tribute. They did a great job, as since that time, the commercial carrot is basically orange! And Orange, the bright carrot orange colour, is still the colour you can recognise the nation by in any major event. And yes, I love orange too, and I also love using carrots, orange as well as purple ones actually, when I can get my hands on those. I love eating them raw, in salads with some fruit mixed in or roasted with some balsamic vinegar and good olive oil. Have you got any good food tales? 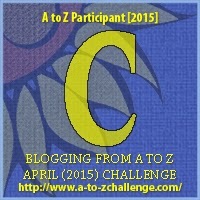 This entry was posted in A to Z challenge, localfood and tagged a to z. Bookmark the permalink.